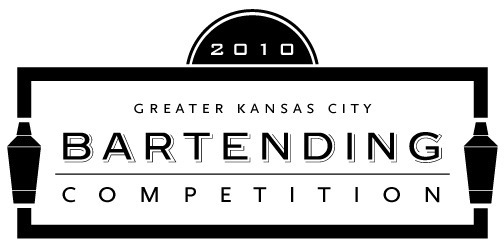 The Greater Kansas City Bartending Competition was held last night and our partners at Inside Hospitality provided the text message voting system (powered by us). Over 5,000 votes were cast. Here is the ad that Involver whipped together for us in one day to meet yesterday’s deadline. We are very please to announce the signing of Promedia (http://prowiz.com) as a white label distributor of our mobile platform. This is our third white label partner with four others, one international, imminent. InSequent is quickly establishing a major international distribution footprint. We will be at the show along with our friends from Involver September 14-16. Is Foursquare useful? Not according to her FB post. In depth research? No, but I think she is not alone. UPDATE: Pizza Hut expects mobile to account for 50 percent of future mobile orders, not current orders. Buoyed by the success of its mobile iPhone application, Pizza Hut is about to get more ambitious with iPad and Android apps. Brian Niccol, chief marketing officer at Pizza Hut, Dallas showcased new menu items that consumers can buy via their mobile device. In addition, the “Your Favorites. Your Pizza Hut” lunch unveiled the company’s new brand campaign. “We want our pizza to become a favorite memory,” Mr. Niccol said. “When I came onboard five years ago, Pizza Hut didn’t even have a Web site where people could order pizza. “[In the future, I see mobile] accounting for almost 50 percent of our orders,” he said.